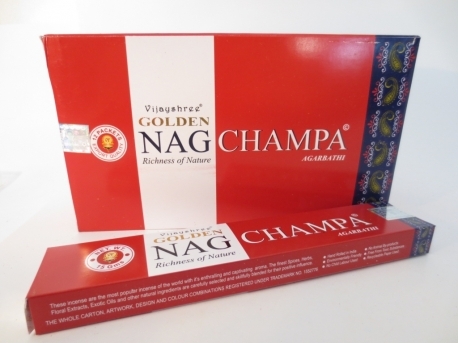 The incense of Nag Champa are entirely hand rolled with natural herbs and floral extracts. 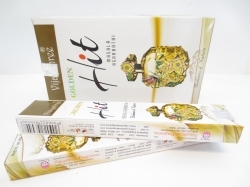 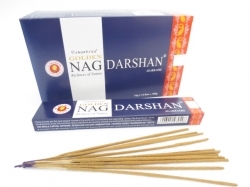 The incense are vailable in different kind of fragrances. 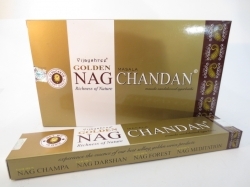 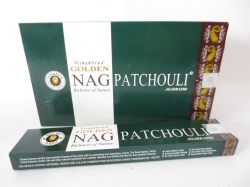 You can order Nagchampa incense at our website. 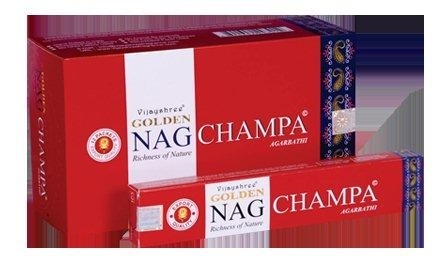 15 gram each packet and 12 packets in one box.